fwiw, I still think come playoff time if Philly is healthy, they are the team to beat in the East. When the race is this tight, I put my money on talent. They have more talent than any other team in that conference. I tend to agree but I think they really need home court in the 1st 2 rounds. Embiid with 37 points and 14 rebs. Harris with 22 points and 6 rebs. Butler with 15 points and 4 rebs. They are the team to beat in the East. Embiid is why Danny is all in on Davis. The Sixers do look legit. With that said though, it still really upsets me we lost to this team. The Lakers got blown out by 40+ to IND, and we were up on them by like 20+, yet had a horrendous 2nd half SMH. We've got to play smarter and Brad has to fix these rotations. PHI designs it so that there's always at least 1 or 2 starters out there with the bench unit during the 2nd and 3rd quarters. We've got to do the same. Brad Stevens be like "nah, we're going with analytics and our one scheme offense. If my bench player is riding it hot, I'll pull him out and give another player fair minutes even if he has been cold all game long." 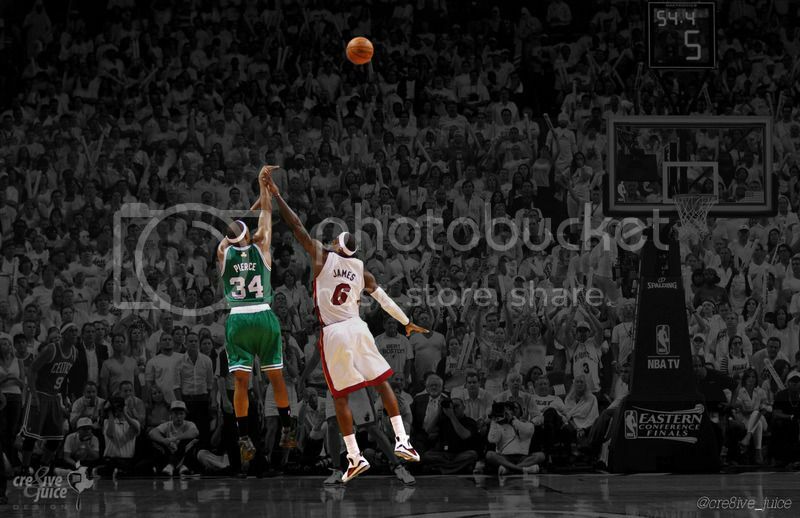 Yeah, Celtics should have beaten the Lakers that night. Embarrassing they lost to them at the Garden. Embiid actually plays AD quite well. Definitely need to keep Baynes when we get AD. I recommend watching Paul George whenever he plays. Yeah I'm a big fan of George and love watching him play. I'll hate when he kills us like he almost did last week, but he seems humble and isn't a big diva or flopper. In a way I'm also kind of glad he didn't go to LA, because lets be honest, do we think he'd be playing at the MVP-caliber level he is with Lebron on his team? Either way watching George do this well gives me hope that Hayward can still return from his gruesome injury close to or even at his all-star form maybe next year. He could still help us the rest of the year and in the playoffs though probably in a primary bench role. Got to respect the Pacers! Keep winning without their best player.